HOLT, Michigan (March 3, 2016) — Tom Hudson and his three brothers grew up playing, hunting and working on their grandfather’s farm. 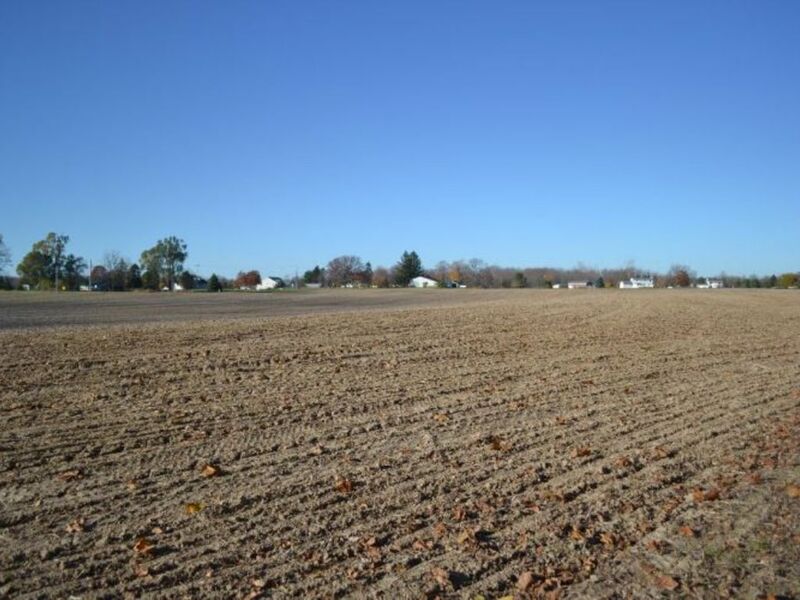 Now, at least 87 years after their grandfather acquired the land at Harper Road and Eifert Road in Holt, the brothers have decided to sell the 104-acre farm. They’ve retained Sheridan Realty & Auction Company to conduct the online auction, which will conclude at 1 p.m. Tuesday, March 22. The farm is being offered in three tracts, all of which have tillable ground, but it has been a family recreational escape as well. The Hudsons in recent years have leased out the tillable land, while hunting turkey, rabbit, squirrel and other small game, and allowing select visitors to hunt the abundant deer. Over the years, the Hudsons also created a 525-foot by 100-foot pond, which in the past has supported bass, bluegill and catfish. At one time, the Hudsons used the pond to irrigate strawberries on the property for a successful “U-Pick” business. “My grandfather Ralph Hudson was the original buyer. He never actually lived here, but he enjoyed leasing it out and forming partnerships with the tenants,” said Tom Hudson, who will continue to own land and live adjacent to the farm, as will brothers Pete and Fred. (The fourth brother, Ron, lives in Virginia.) “They’re going to have to drag me and my wife out of here,” Tom said. 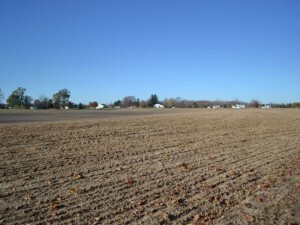 While the tillable land in recent years has been used to grow corn, soybeans and wheat, it has been used in the past for livestock. “This would make a nice horse farm, especially with the well-groomed riding trails on the 75-acre tract,” said auctioneer Doug Sheridan. Two “information dates” are planned for those who wish to get additional information and inspect the land. Sheridan personnel will be available from 10 a.m. to noon Tuesday, March 8, and from 2 to 4 p.m. on Tuesday, March 15. The auction is taking place at sheridanauctionservice.com. Sheridan Realty & Auction Company, headquartered in Mason, Michigan, founded in 1977, uses live and online auctions to sell homes, land, commercial property, farm machinery, purebred livestock, oil and gas lease rights, and other assets.